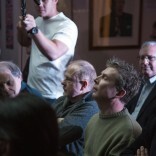 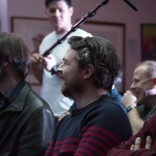 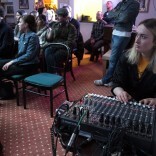 50+ people attended the 9th Q-Time event at a new venue owned by The Grand Order Of Water Rats. 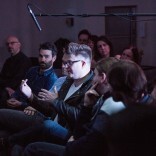 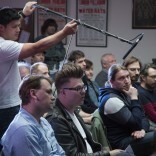 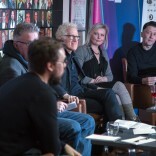 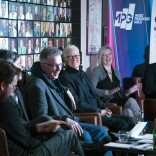 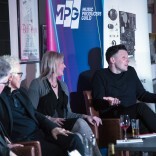 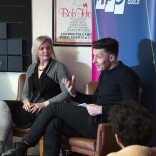 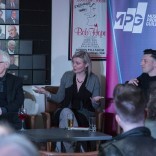 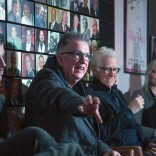 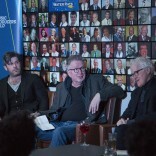 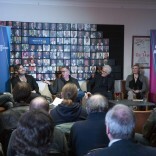 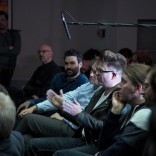 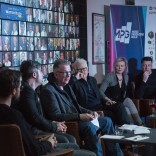 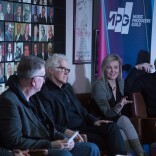 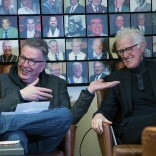 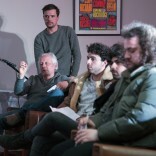 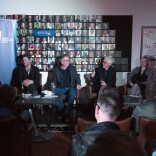 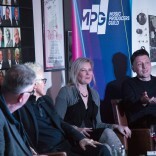 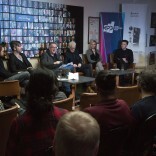 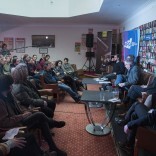 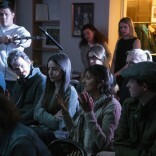 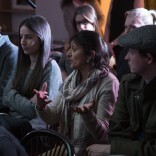 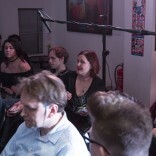 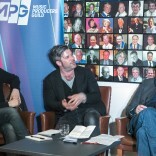 The panellists and members of the audience discussed subjects ranging from the value of awards ceremonies, payments by Youtube/Google, the need for more music managers and the general health of the music industry. 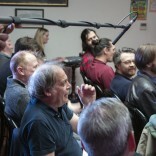 Thanks to Sound Network for lending us the microphones and also to the staff of The Grand Order Of Water Rats for their great service.